Become the first among equals by amassing honor! Become happy by amassing cake! 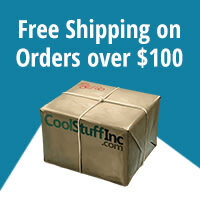 Send your friends' pawns to the guillotine! First to forty cakes wins! 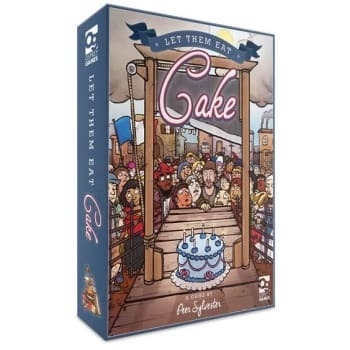 Let Them Eat Cake is a game of committees, coercion, and cake. Elect your friends to positions of power in the hope that they look on your patronage favorably - or denounce them as enemies of the revolution. Alliances and betrayal are all fair game as you try to amass as much cake as you can before the revolution collapses. Osprey Games is delighted to announce that it will publish Let Them Eat Cake, a new game by award-winning game designer Peer Sylvester! This game of honor and pastry places players at the highest levels of France's Revolutionary Committee, at its time of greatest crisis: deciding who gets to keep Marie Antoinette's leftover cakes. 3-6 players must decide who to elect to prominent positions of power, who should receive the most cake, and whose plastic pawns should be sent to the guillotine (guillotine included! ).